Emma Liberman. I’m from Scotland but have lived in London for many years. 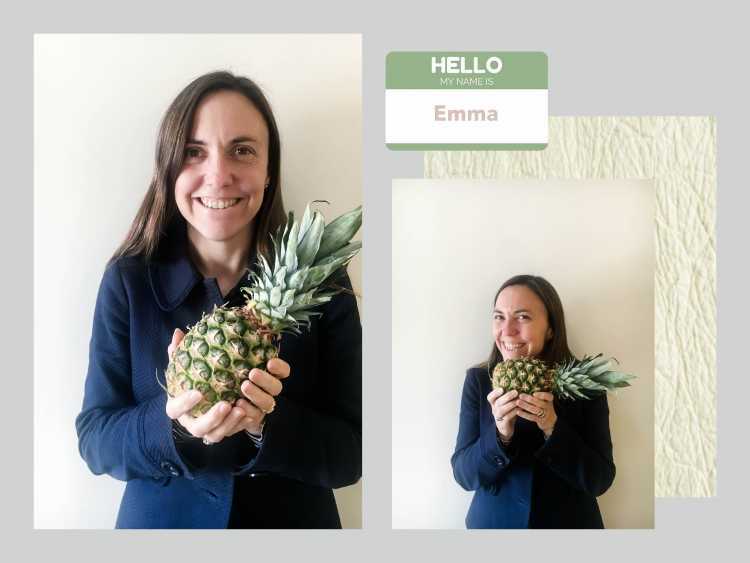 My role at Ananas Anam is General Manager, so I support all aspects of the business and management, though have contributed predominantly to Operations since joining the company. My degree was in Electrical Engineering. Piñatex seems to be a product that has arrived at the same time as a great hunger for sustainable textiles – a fortunate meeting. To me, it feels like a flag-carrier for conscious and responsible choices. The Cradle-to-Cradle concept is very demanding, but has to be worth striving for; who knows what new, imaginative and healing solutions will be reached through making this natural, versatile and tangible product? That’s a new term on me, but if I understand it correctly, then having a non-plastic bag handy for shopping is my everyday contribution.